Do raspberries make you feel like summer? 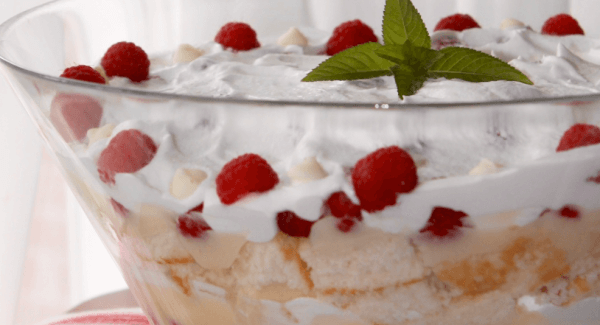 Take advantage of the season and throw together a trifle – it’s so easy that your kids can help assemble it. It may not look fancy once you scoop out servings, but it tastes like a little bit of heaven! The variations are endless, too! You’ll want to plan ahead around 4-5 hours and begin preparing the trifle ingredients. They’re all easy to make, but will need some time to cool. Because you’ll be layering, it’s okay if you don’t have exact amounts of these items (for example – two 8 oz Cool Whip toppings, more or fewer raspberries, etc). CAKE: Prepare cake mix according to package directions; pour batter into one 9×13″ and one 9×9″ pan (or similar dimensions so that the finished cakes bake around 1″ high). Bake according to directions, but reduce bake time and watch closely so cake isn’t overdone. Allow to cool at least an hour after baking, then cut into 1-inch cubes. PUDDING: Combine both boxes of pudding and mix completely with cold milk according to the package directions, then chill in refrigerator until set. COOL WHIP: Thaw in refrigerator completely. Divide cake pieces into 3 portions for layering (and ration out your pudding and Cool Whip as well so that you have enough for each layer). Cover the bottom of your trifle dish or bowl with cake pieces. Spread out a layer of pudding, then a layer of Cool Whip to cover. Sprinkle with raspberries and white chocolate chips. Repeat with 2 more layers and top with Cool Whip. Garnish with a few raspberries, if desired. Cover and chill until served. (The flavors will blend together even more if you can allow it to set for a few hours). Substitute another seasonal berry (blueberry, blackberry, strawberry). If cheesecake pudding isn’t available, vanilla or cheesecake will work as well. Swap out the white cake mix for french vanilla or angel food cake. 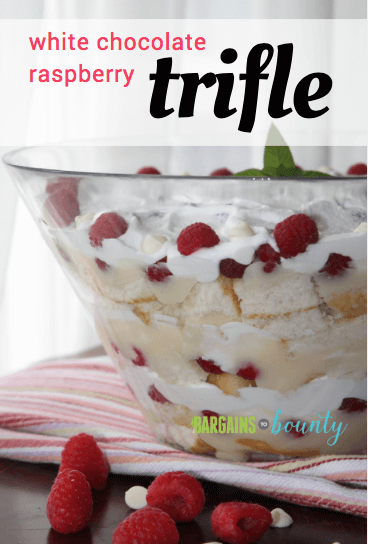 Try lemon pudding with lemon cake mix for a raspberry lemonade trifle! 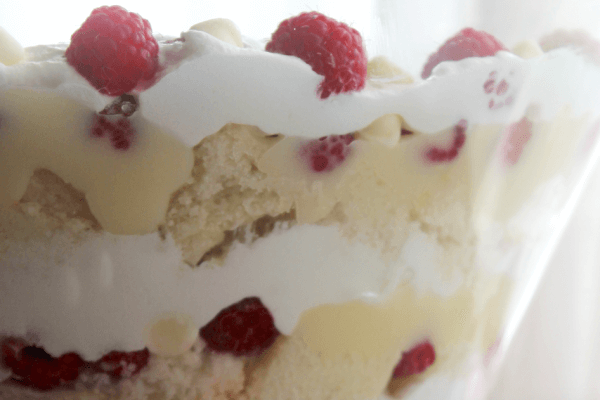 You don’t need a fancy trifle bowl for this (although they’re fun!) Any bowl with high sides will work. Or make mini trifles in single serving dishes or wine glasses. Looking for some fall comfort food? 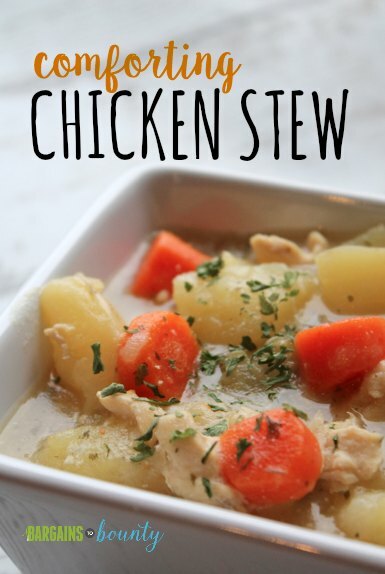 This chicken stew is not only dairy-free, but incredibly comforting. 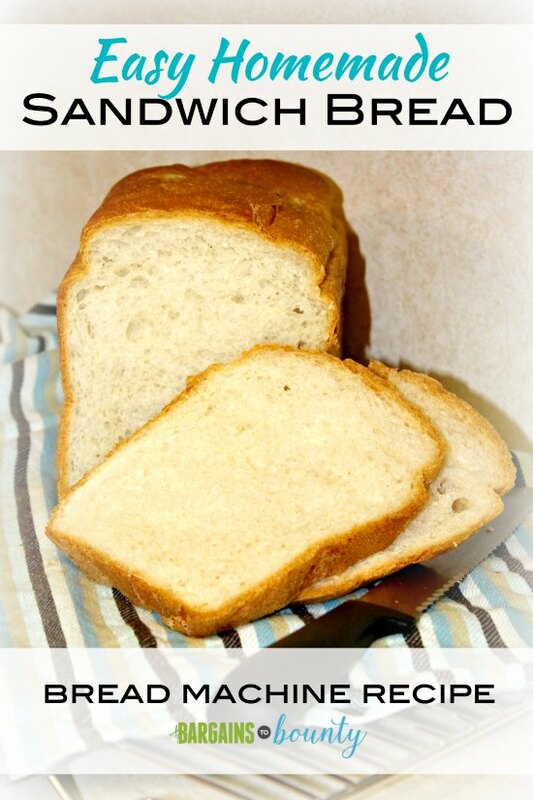 Serve with some easy homemade sandwich bread fresh from the bread machine or easy beer bread out of the oven, perfect for dipping. 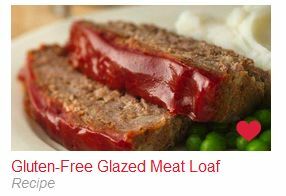 If you’re trying to avoid gluten, simply avoid flour when thickening and you’ve got a great gluten-free option as well. I LOVE my bread machine, so I keep it quite busy! I usually bake one or two loaves each week, depending on what we need. I purchase 25-pound bags of bread flour and bricks of yeast at Sam’s Club to stretch the savings. This has become a tried-and-true standby recipe – and our favorite bread machine bread of all time. It’s a nice texture for sandwiches (including grilled cheese!  ), but also great to serve with soup or dinner. Warning: This loaf of freshly-baked bread may disappear within 24 hours or less. In our house, it’s usually gone the same night. No bread machine? Keep your eyes open and search Craigslist, garage sales and thrift stores for nice models that are barely used! 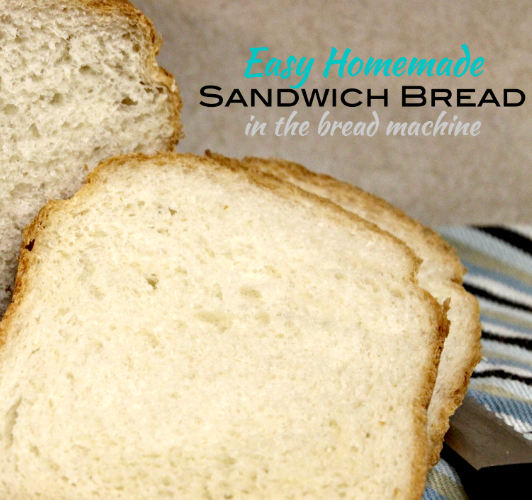 This is a great all-purpose bread that’s perfect to slice for sandwiches. Place ingredients in pan in the order specified by your bread machine. Bake on basic setting, medium crust, 1.5 lb loaf. Remove from bread pan and cool on rack. Substitute 3 tablespoons molasses or honey in place of sugar. Add 1 tablespoon Italian seasoning for an herb flavor. Mix ingredients using the dough cycle, then shape into burger buns or sub buns before baking at 350° in the oven. Looking for a perfect, melt-in-your-mouth almond poppy seed bread sweetened with an orange glaze? 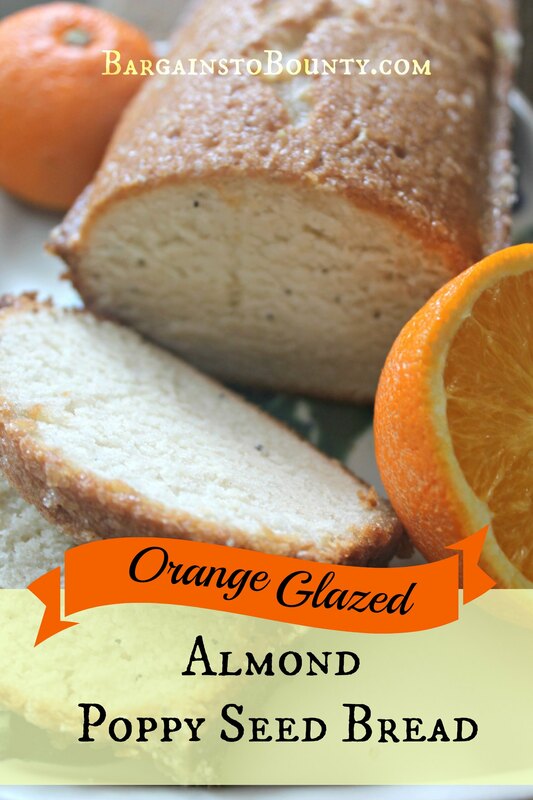 This Orange Glazed Almond Poppy Seed bread is cake-like and smooth, with a crunchy orange topping. The nut-free quick bread looks fancy but comes together easily. It’s also freezer-friendly and can be made dairy-free! My best friend’s mother is an extraordinary baker. So good, in fact, that we were delighted to get mini loaves of her Orange Glazed Almond Poppy Seed bread as birthday gifts. The bread looked and tasted so amazing that I assumed I would never be able to recreate it in my kitchen – and for years, as an adult, I was too intimidated to ask for the recipe. The original recipe was recorded in an old church cookbook. She was kind enough to share it with me – and after a few adaptations, my family adores it just as much as I did when I was younger. It’s now a recipe I enjoy preparing in mini-loaves to give as gifts or donate to bake sales! Try it in your kitchen – and see if you’re just as hooked on it as we are!